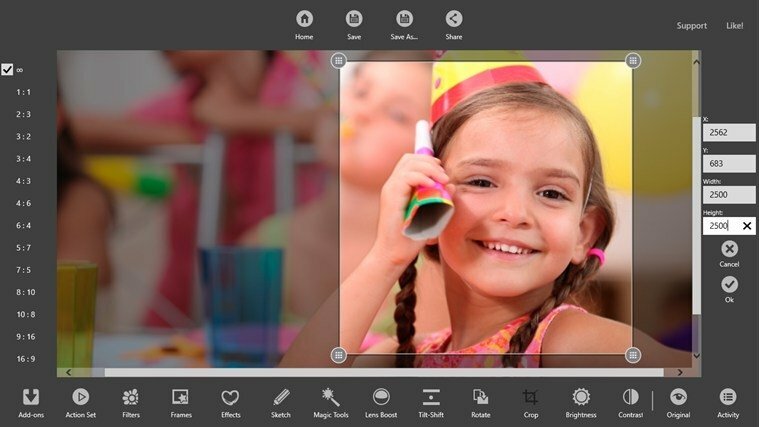 An easy-to-use photo editor for Windows, full of useful features, is what we'll obtain by downloading KVADPhoto+. 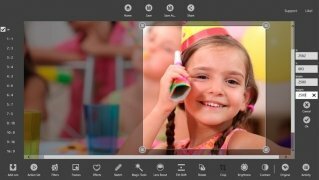 It's a tool used in professional fields thanks to its powerful image processing and it has now become available for any user. 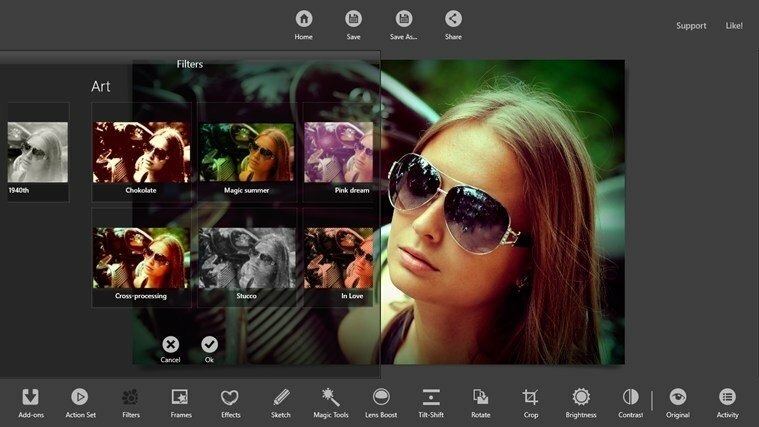 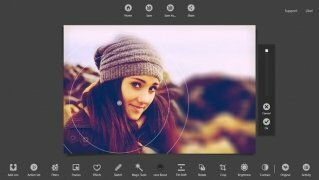 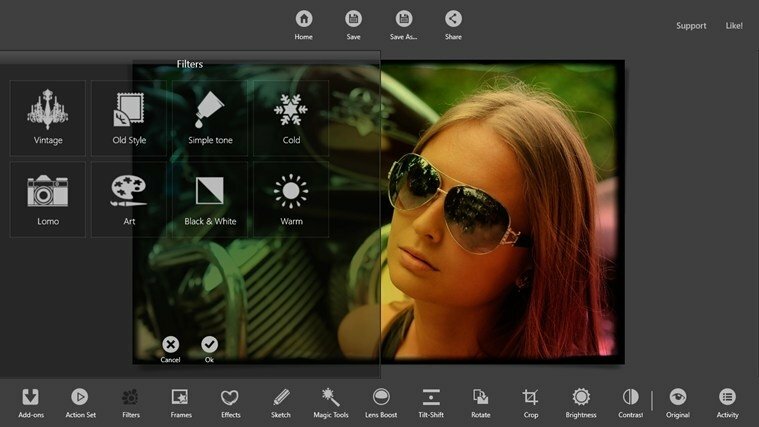 Possibly the best photo editor for Windows. Edit basic image settings (brightness, saturation, contrast, color...). 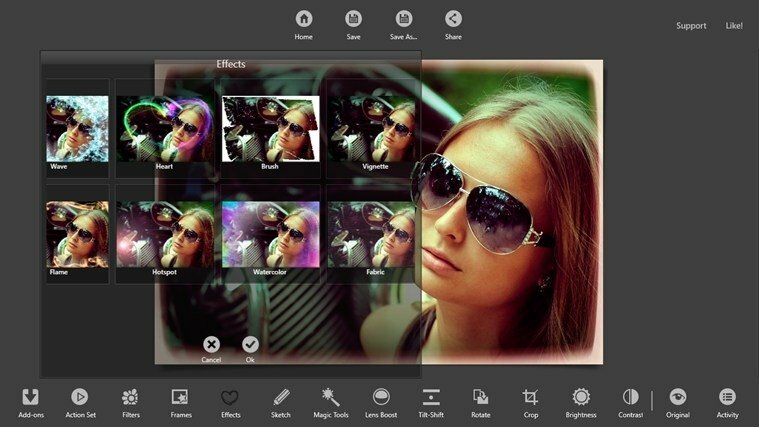 Dozens of filters and effects. 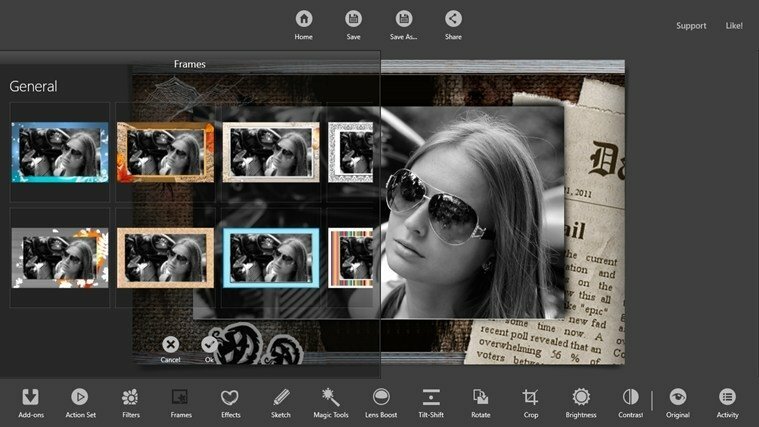 Apply digital frames to your photos. 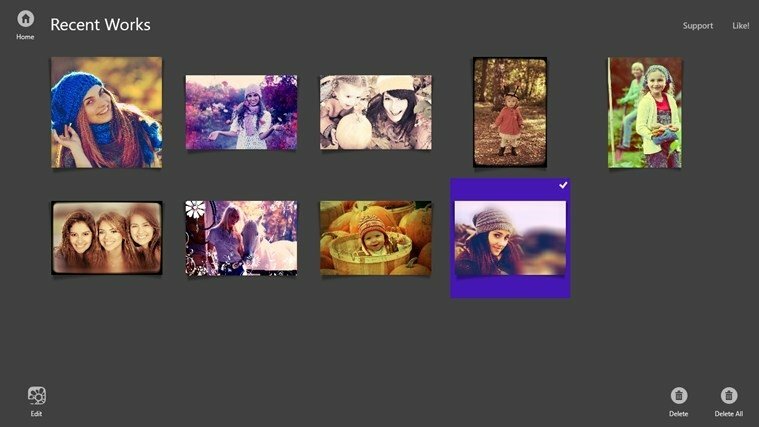 Save your actions and apply them to other images. 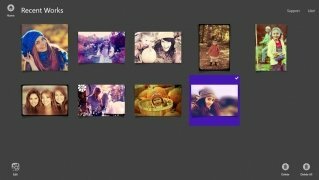 Save and share the result of your photos. 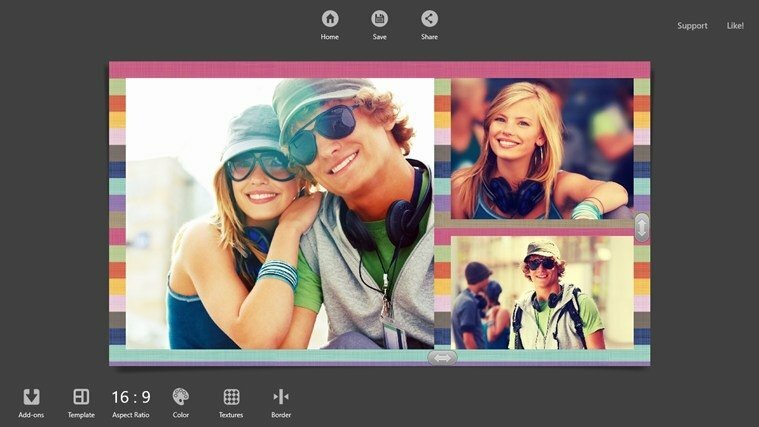 Export the images in JPG, PNG, BMP and TIFF format. Using KVADPhoto+ is simple due to the fact that its interface is sober and clear, leaving the program's options perfectly defined. This will make it easier for any user to edit the properties of an image without any problem at all, obtaining great quality in the final result. Download KVADPhoto+ right now and make the most of one of the best and most simple image editors for PC.